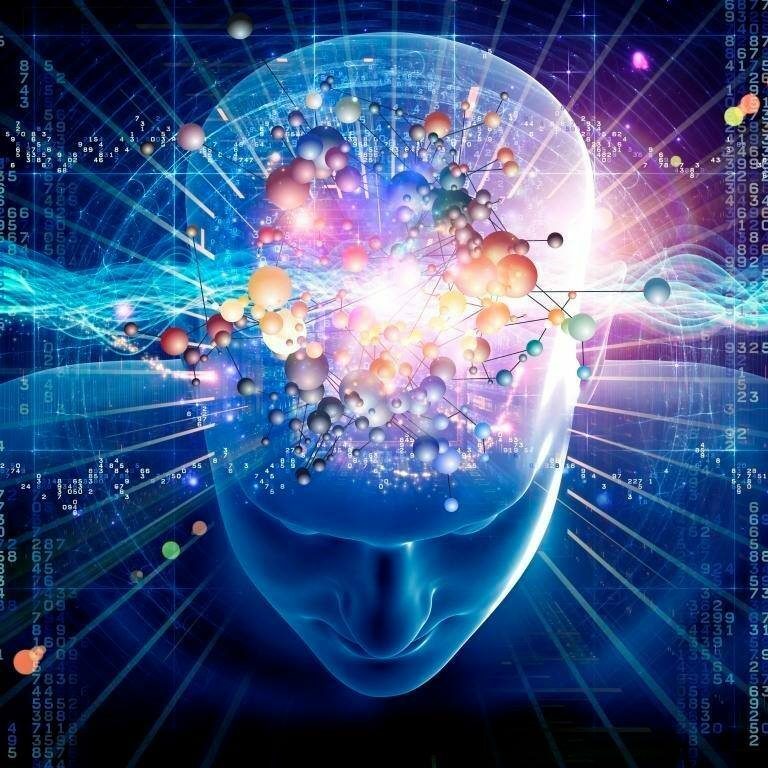 Occasionally on this site because I am such a HUGE music addict… I mean fan… I will give my totally unsolicited opinion on some of the fresh stuff that is out. 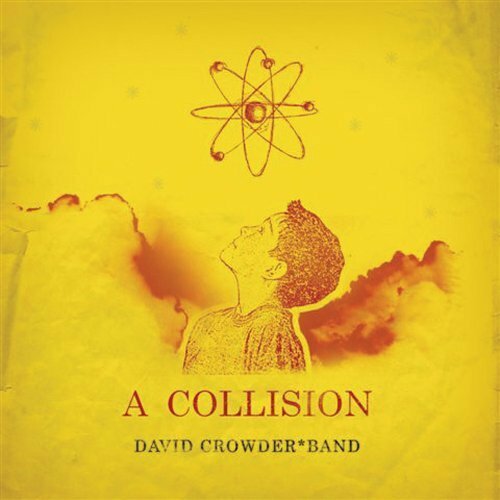 One such album is the highly-anticipated and not-a-moment-too-soon release of the David Crowder Band’s offering A Collision. I will try to speak as an artist first and a fan second. Sometimes those lines get blurry. The first thing I love about these guys is that they are total & true musicians first and foremost. In the same vein as the Dave Matthews Band, you will not want to pick and choose tracks from this (or any other) album. The CD tells a story. In a way, you cannot listen to it as music… only. It is so much more! Collision is crammed with almost-expected Crowder depth and understanding of who God is and what He is about. Simple yet complicated. Reachable yet holy and almost out of reach. Intricate. These guys bring it! Pick up (that means purchase not steal from someone else) a copy for yourself today. PreviousWhat Is Tangible Theology Anyway?